Ok I am lost for a loop here, and Cisco support was ZERO help at all. I am trying to understand the process of getting access to the downloads section on Cisco.com. I have a CCO login and it has been tied to my company's partner account but I can still not download software. From what I can understand I need to tie a SmartNET contract to my account but I am confused as to whether that grants me access to only the downloads for the hardware that is covered on the contract or if I can get access to everything. Is it possible to get unlimited access to the downloads section on Cisco.com? A Smartnet contract grants you access to what is covered under the contract. Due to abuse, the days of unlimited downloads of anything and everything was supposed to end sometime at the beginning of this year. The Access Switch and Wireless Access Point IOS files had been available for download with just a guest level CCO account. Not sure what the effect of the new policy is on those downloads. Sigh. This has really been a struggle trying to find an answer for this. Is there any level of access that grants you every download? 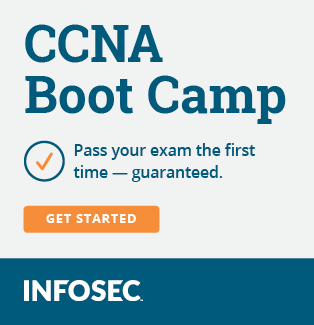 CCIE? I would think that if you were a Cisco partner they would grant access to the software for business use. I had no idea it was this restrictive. Nope. And I think the CCIE access went a way a while ago. That's the problem. Some Business Partners would download the software and use it -- without paying the license/upgrade fees to Cisco. And then there's the customers who want all the upgrades and updates for free -- and had their Business Partner upgrade/update them for free or threaten to take their business to an different (ethically challenged) business partner. These issues have existed in the the Vendor/Partner food chain long before Cisco. There are other ways to "aquire" the software, but I'll leave that up to you to figure out. Feel free to remove this post if I've gone too far.